Like Chatting but Hate AIM? 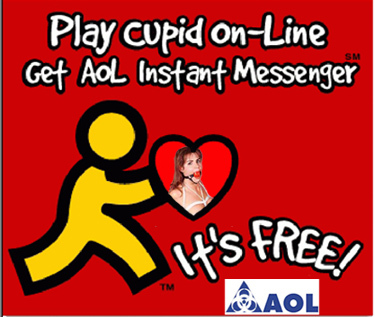 As the proprietors of AOL Instant Messenger, we understand that not everyone enjoys the progrom nor the ways in which it operates. Let's face it, it's more likely to crasy your system than than any virus yet known to technological man. That's why we've scaled it back, pulled out almost all the stops, and now have a web chat option where you can instantly connect with a user, and completely at random.